Continuing its annual growth once again this year, this highly anticipated networking event brings together enthusiasts, pilots, aircraft owners, mechanics, and decision makers from the entire west coast of North America. Along with the trade show, attendees are able to participate in over 75 hours of aviation seminars, keynotes, and forums. 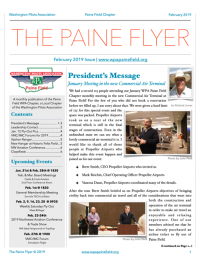 These include the WPA Annual State Meeting and as well as presentations by AOPA, FAA, and Flights Above the Pacific Northwest (FATPNW) among others. The 2019 NW Aviation Conference is brought to you by the Washington Aviation Association and industry sponsors. For more information about the conference and trade show, visit the association’s website at www.washington-aviation.org or contact the Conference Coordinator, Rachel Hansen, at rachel@washington-aviation.org. 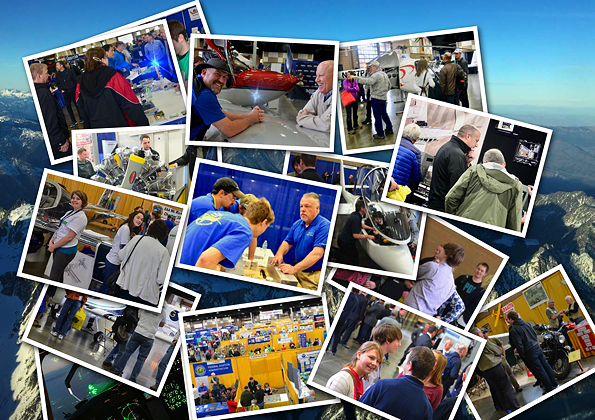 WPA will have a booth at the NW Aviation Conference and is looking for member volunteers to spend a portion of their weekend answering questions and helping people sign-up or renew. If you’re interested in helping out, contact George Steed, WPA President, for more information!